Polymerase Chain Reaction (PCR) has made the analysis of genes simple and cheap. A large number of diseases with a genetic basis, for example inherited and neoplastic, can be diagnosed by PCR. The ease with which common inherited disorders like thalassaemia can be diagnosed in early pregnancy has almost completely changed the concept of its management. PCR can also be used to identify the causative agents of most infectious diseases. The hazardous procedure of viral culture is almost completely replaced by simple accurate and rapid PCR based assays. PCR, in spite of being a useful diagnostic technique, has remained underutilized especially in countries with limited resources. An important reason for its underutilization is the high cost of the PCR machines. 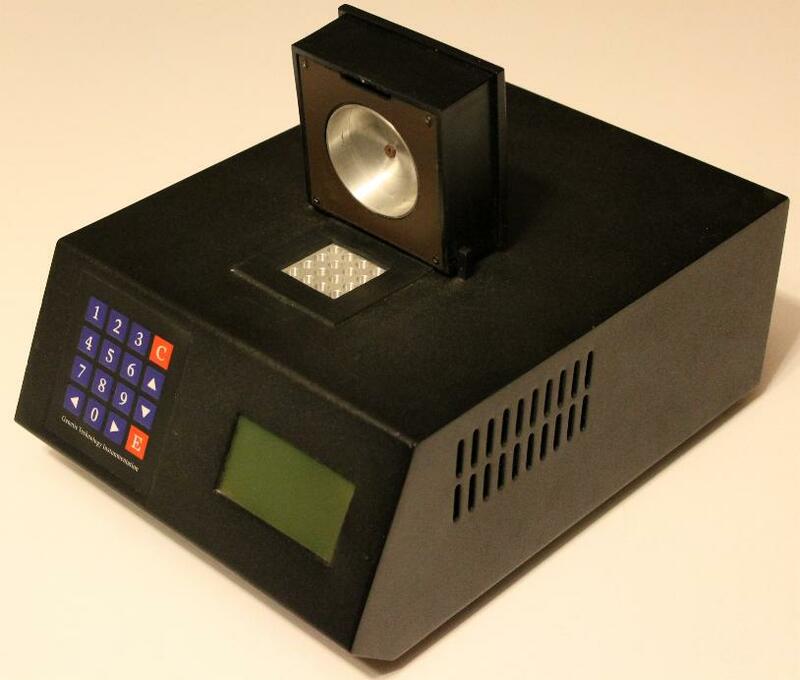 GTI-16 is a low cost Peltier based DNA thermal cycler that is highly efficient in running basic to complex PCR applications in diagnostic as well as research use. Copyright 2015 GTI-DNA Thermal CyclerGenetics Resource Centre .